University of California, Irvine, researchers have launched a clinical study to determine whether high doses of an over-the-counter vitamin prevents memory loss in patients with Alzheimer&apos;s disease. 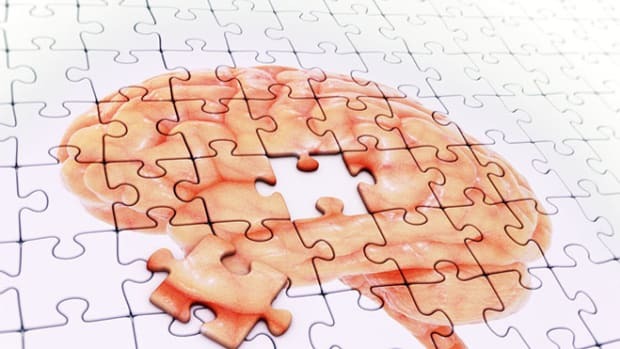 Nicotinamide, a form of vitamin B3, lowered levels of a protein called phosphorylated tau in mice; the protein leads to the development of one of two brain lesions associated with Alzheimer&apos;s disease. "Nicotinamide has a very robust effect on neurons," said Kim Green, UCI scientist and lead author of the study. "Nicotinamide prevents loss of cognition in mice with Alzheimer&apos;s disease, and the beauty of it is we already are moving forward with a clinical trial." The study appears online Nov. 5 in the Journal of Neuroscience. Nicotinamide, a water-soluble vitamin sold in health food stores, is generally safe but can be toxic in extremely high doses. Clinical trials have demonstrated its benefits in people with diabetes complications; it also has anti-inflammatory properties that can assist people with skin conditions. In the nicotinamide study, Green and his colleagues added the vitamin to drinking water that was consumed by mice. In water-maze and object-recognition tasks that measured the rodents&apos; short- and long-term memory, the treated Alzheimer&apos;s mice performed as well as normal mice, while untreated Alzheimer&apos;s mice displayed memory loss. The nicotinamide, in fact, even enhanced the cognitive abilities of normal mice. "This suggests that not only is it good for Alzheimer&apos;s disease, but if normal people take it, some aspects of their memory might improve," said another study author, Frank LaFerla, UCI professor of neurobiology and behavior. Scientists also found that the nicotinamide dramatically lowered levels of the tau protein that leads to the Alzheimer&apos;s tangle lesion. Nicotinamide, they found, strengthened microtubules, the infrastructure within brain cells that helps information travel. When this scaffolding breaks down, the brain cells can die, and neuronal death leads to dementia in Alzheimer&apos;s patients. "Microtubules are like highways inside cells. What we&apos;re doing with nicotinamide is making a wider, more stable highway," Green said. "In Alzheimer&apos;s disease, this highway breaks down. We are preventing that from happening." Red wine and marijuana — but not ginkgo — may help ward off the disease. 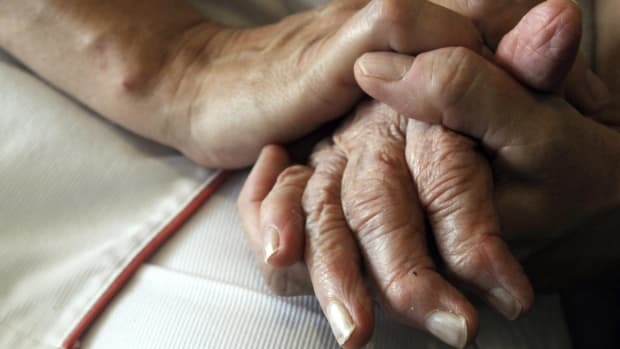 How Close Are We to Finding a Treatment for Alzheimer's? Countries around the world set a goal to find a treatment for Alzheimer's disease by 2025. But that objective seems increasingly less attainable. Will We Ever Be Able to Figure Out Alzheimer’s?